More and more people are enjoying in dopamine rush that catches us when we are doing something with a lot of adrenaline like extreme sports. 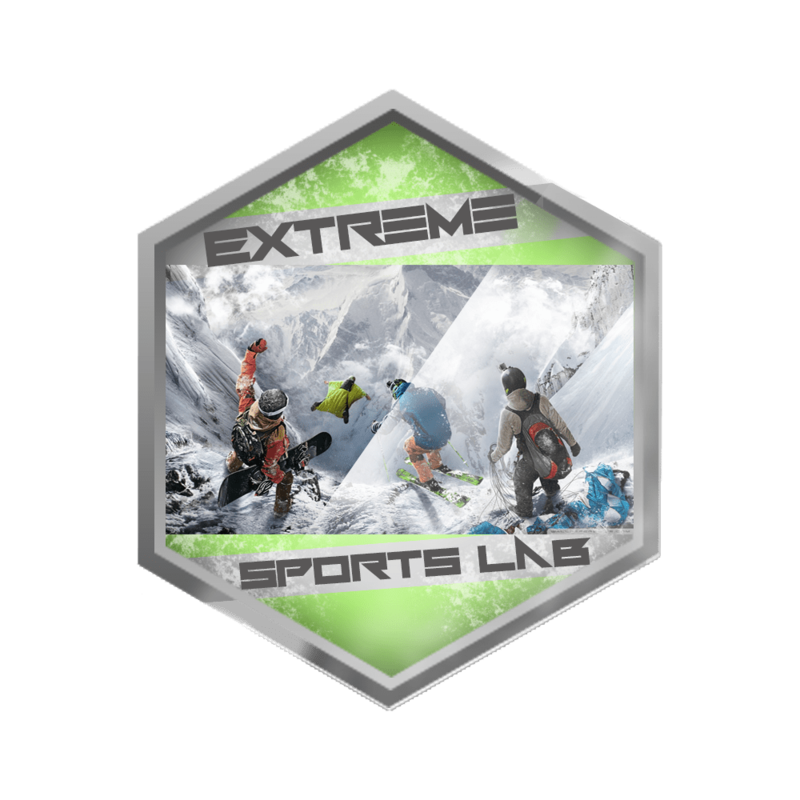 Welcome to Extreme Sports Lab (ESL) created by Sean Lockwood. Who is a programmer, but every moment uses for doing crazy and adrenaline stuff. Why is Extreme Sports Lab created? I always loved adrenaline and dopamine rush going through my veins. Everybody was negative about that, but I don’t care. I love jumping from cliffs, riding a bike in nature, skiing, diving and everything related to extreme sports. As from young age, I always wanted to try biathlon (skiing and shooting), which was so amazing for me. Sitting in front of the TV and could watch that for the most of my day and don’t get bored. When I try it, it was like I don’t have any more dreams that I could achieve, but I did with the first airplane drop, first cliff jump and first ride through nature. 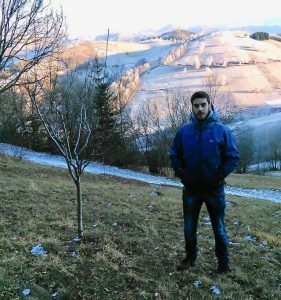 If you would like to see some more extreme posts, please visit my blog. If you are the more social type, please visit some of my social accounts. "Feel the Fear and do it Anyway!"